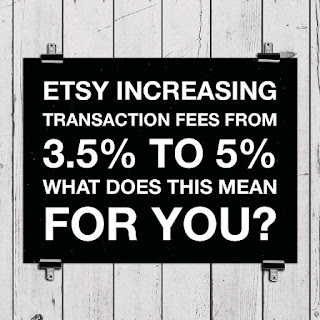 I have to say I was pretty shocked when I opened up my email this morning and read a message from Etsy notifying me—and every other seller on Etsy—that they are increasing their transaction fees from 3.5% all the way up to 5%. And not only that, but the fees will now also be applied to the cost of shipping. Wow. Aside from being shocked, I also felt a little disgusted as well, and had that creeping feeling of dread. This is the beginning of the end? Or the end the end? Either way, it’s not a good thing. It seems that they focus so much on “tools,” But I really wonder what the point of it all is. Selling handcrafted items is pretty straightforward. Like I wrote in my recent blog post, there’s certain things that are kind of common sense that you need. These include; a good written description, great photos, and ample inventory, to name a few. I really think their “tools“ are weak excuse for the greed of wanting more seller fees. 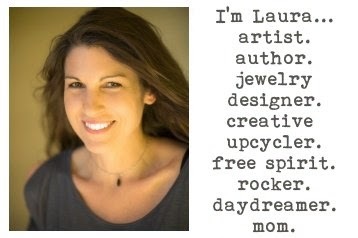 A few blog posts back and probably more than once, I mentioned the possibility of once again selling my jewelry and artwork from my own website, laurabethlove.com and/or dishfunctionaldesigns.com. I think that time is going to come sooner rather than later! 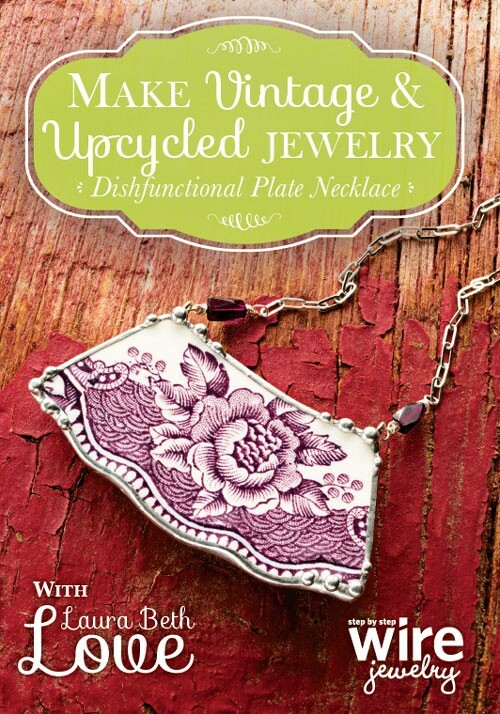 I used to sell my jewelry on dishfunctionaldesigns.com but then stopped and instead sold exclusively on Etsy just because it got kind of confusing listing some items here and some items there. Looks like I’m going to have to revisit the idea of migrating more of my inventory back to my website to sell there instead of on Etsy. Time will tell and I will be sure to post updates here on the blog. But it’s disappointing. 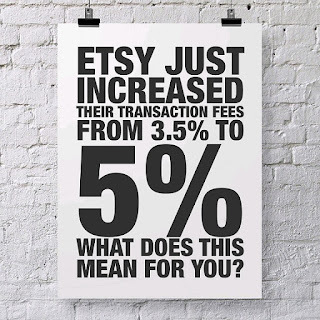 I mean, how much is cost of running Etsy really costing Etsy? We are the ones making our items, taking the photos, writing the descriptions, packaging and mailing the items, basically doing everything. They just want more. It would be different if they were the ones packaging and shipping my items. They are not. I’m doing all the work. Every seller on Etsy takes care of all those things on their own. I’m doing all the work. They don’t run commercials or magazine advertising. At least not that I’ve seen. I see plenty of commercials and ads for other online retailers such as Amazon to name just one. So there’s no money being spent there. It really seems to me that Etsy is just finding new ways to charge sellers to sell their own items. The email also states, “We're also introducing new optional feature packages designed around the needs of sellers…“ Just what I need, more “tools“ that I have to pay for to sell my own items. I don’t need that. My items sell themselves! 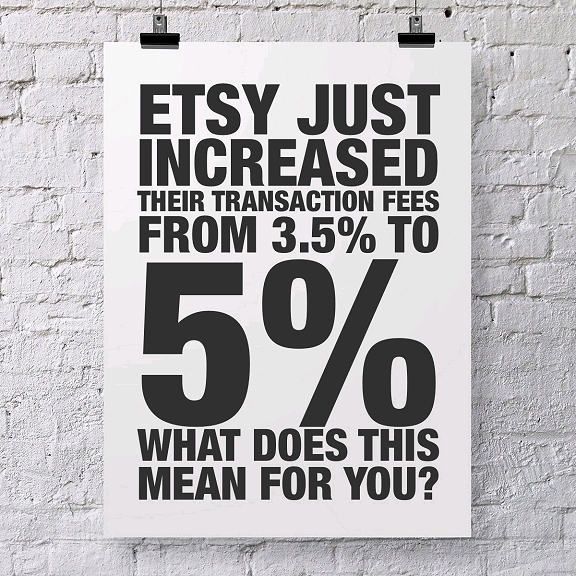 In a nutshell, I don’t think Etsy is doing enough for me to substantiate them increasing my fees. I think it’s a big mistake on Etsy’s part. Now they want us to pay monthly subscription fees for “new plans“ to “ help businesses grow and express their unique brand” - and that’s just the basic package called Etsy Plus. They also are going to have Etsy Premium which will have “more advanced tools for larger-scale businesses.“ I really don’t think any of these services are needed to be a successful seller on Etsy. Unless they decide to change the Etsy search feature algorithm again so that only folks who subscribe to their special packages get seen in search results. Judging from the way things have been going I wouldn’t be surprised. 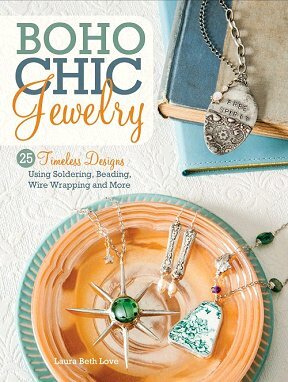 Did you know that if a seller has a problem on etsy (or a buyer) that they cannot speak to a living person to get help? Instead, we have to choose an option from a few listed to "send a message" to Etsy for help - sometimes not even knowing if the message was ever seen. How about improving that important feature? 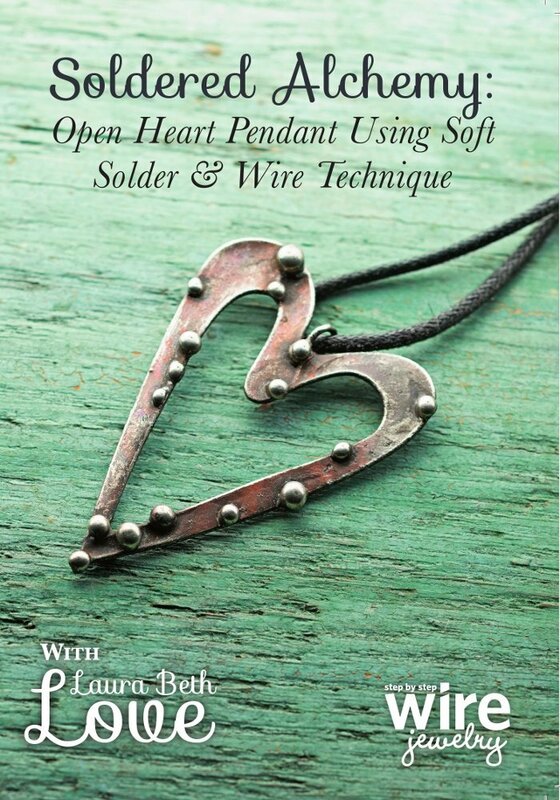 I’d really love to hear some opinions from other folks who sell on Etsy. Do you agree with the rating increase? In your opinion, what do you think Etsy could possibly offer with these packages that would make things better for sellers on Etsy? Net neutrality ended a day or so ago thanks to the republicans that passed it. 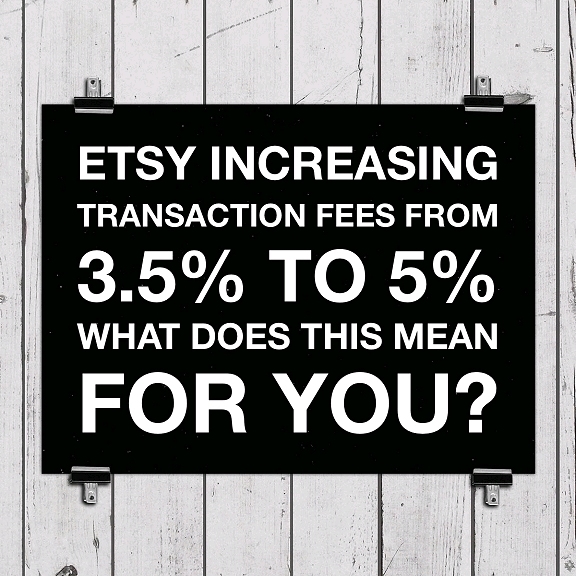 I bet it somehow resulted in this increase for Etsy since they rely on the internet. Can't wait to see what else happens and am especially anxious to find out how slow things will get. Gotta love those politicians! Exactly. Can't wait to see what happens next. Hopefully we will be pleasantly surprised. I also sell on etsy. Of course I'm not happy at all with the increased fees. I have a very narrow profit margin already. I really haven't decided what action I will take. As I see it my options are selling at a local gift shop that has inquired about my pottery previously, selling on ebay, raising my prices to stay on etsy, or throwing in the towel all together. 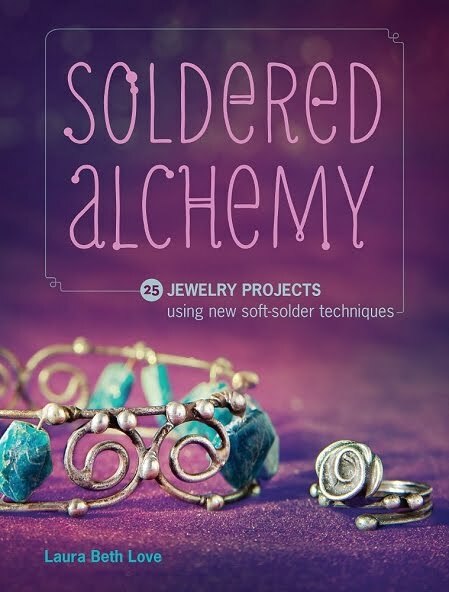 I've disliked many things about etsy in the past, and this is just the cherry on top! Yes I am going in all different directions. Might put a little bit here and a little bit there. Keeping my shop for now due to my customer base, but it may gradually migrate someplace new. Good luck to you. It really is a shame. And you're right, they don't police for pre-made crap at all. Why bother having policies if you aren't going to enforce them? Personally, I am annoyed that Etsy is now charging against my shipping cost. This is my cost to ship and does not constitute as revenue. This is a liability to my shop. I think increasing the cost per sale should be quite enough to fuel whatever they are doing. Don't charge me on something that isn't revenue to me. REALLY! AUGH!! !